For some time, I’ve been observing Research In Motion (RIM), the manufacturers of blackberry devices and I must say that it seems they are struggling hard to stay in the Smartphone market. 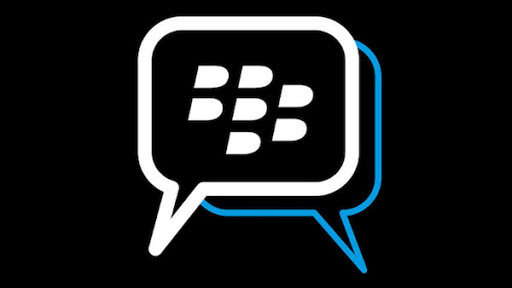 Apart from dwindling sales of its devices and The Fact that US president Obama dumped his BlackBerry device, Popular Messaging Platform (WhatsApp) has said that support for blackberry devices will be ended at the end of 2016. Their BlackBerry 10 OS didn’t really do a great job though it supported installation of Android apps and games. It lacked some major features of a stock Android device. Presently, BlackBerry is going all out for Android , and perhaps with more devices than we thought. BlackBerry is currently working on three new Android phones. The three new phones are most probably codenamed Neon, Argon and Mercury, and we will reportedly see one of the phones each quarter.